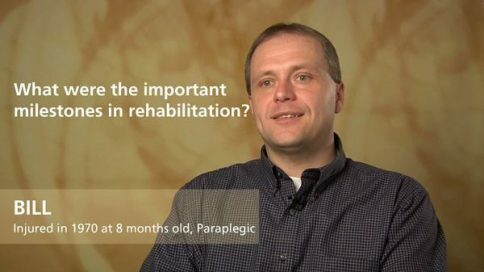 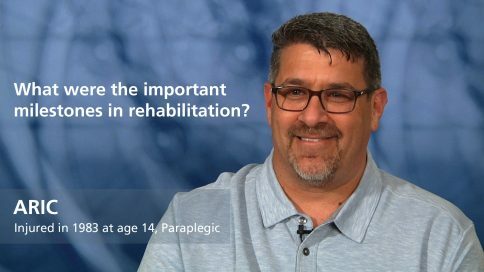 Jorge – What were the important milestones in rehabilitation? 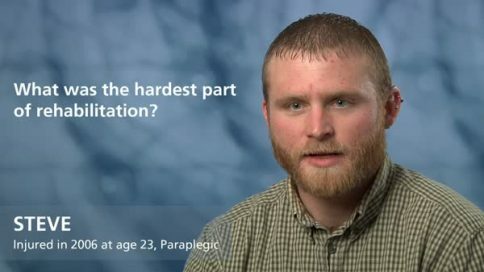 When I did my first transfer ever, it was, it was overwhelming. It was a moment of, a moment of just comfort-ability and confidence, and, and my confidence started to build there—with a simple transfer to say that things were going to be OK, because I couldn't even do that. So, that's definitely one of, one of the biggest milestones of my life was my first transfer, and from that point on I, I actually felt that things were going to be OK.
What’s the best advice for finding recreational activities after a spinal cord injury? 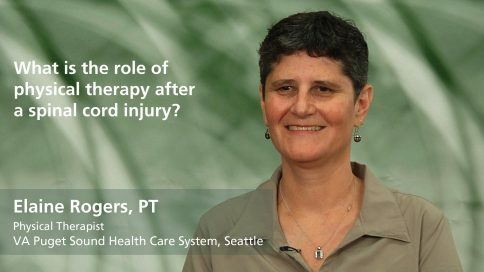 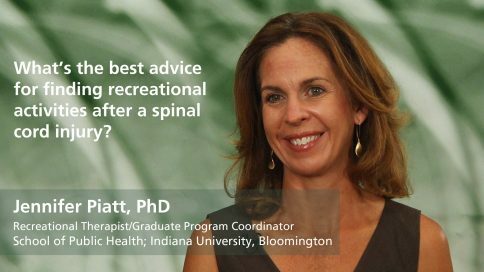 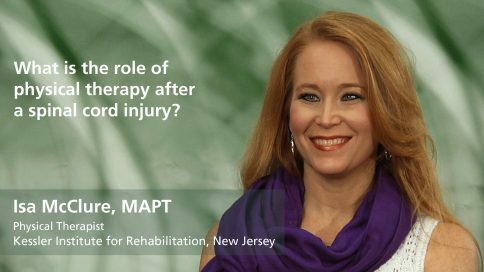 What is the role of physical therapy after a spinal cord injury? 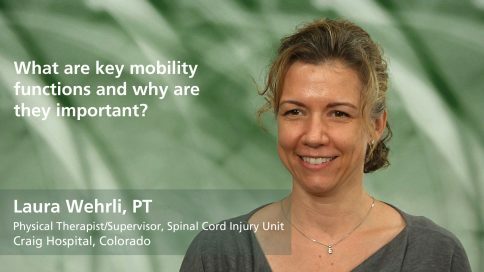 What are key mobility functions and why are they important? What are the typical goals of physical therapy after a spinal cord injury? 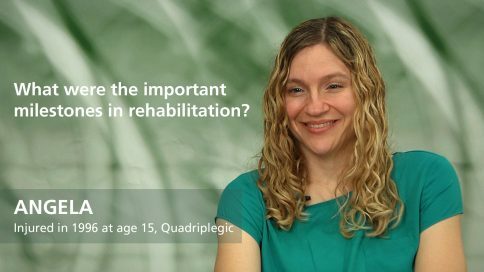 What was the hardest part of rehabilitation? 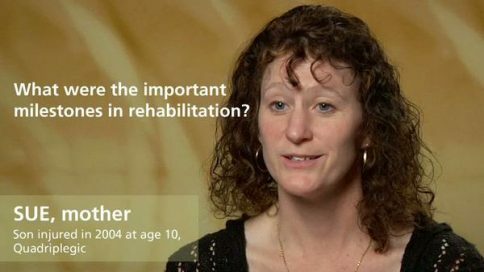 Amanda – What was the hardest part of rehabilitation? 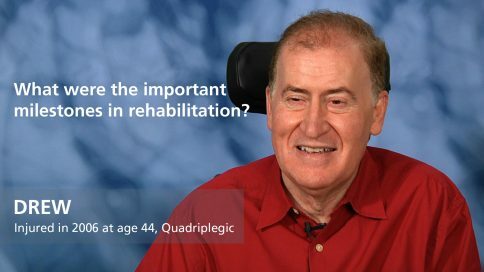 Jeremy – What was the hardest part of rehabilitation? 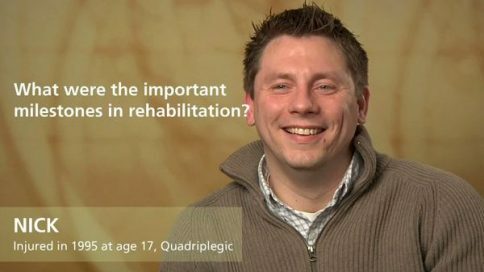 Jamie – What was the hardest part of rehabilitation? Jeffrey – What was the hardest part of rehabilitation? 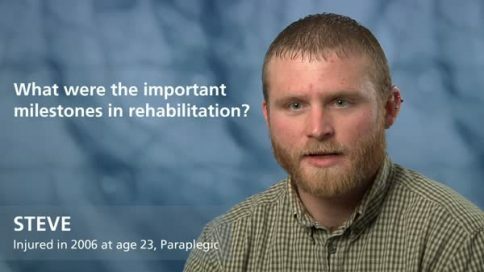 Ryan – What was the hardest part of rehabilitation? 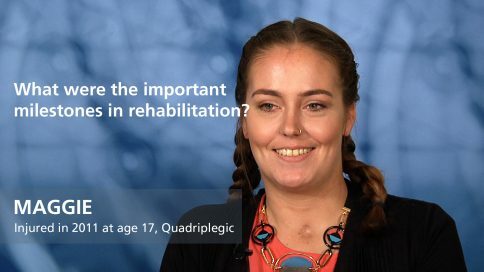 Alicia – What was the hardest part of rehabilitation? 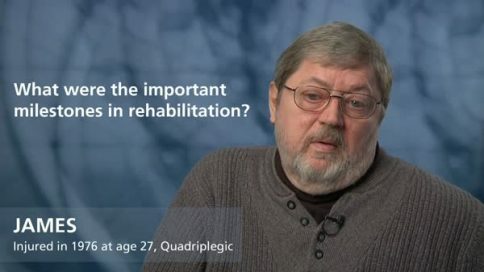 Sir – What was the hardest part of rehabilitation? Ken – What was the hardest part of rehabilitation? Talbot – What was the hardest part of rehabilitation? 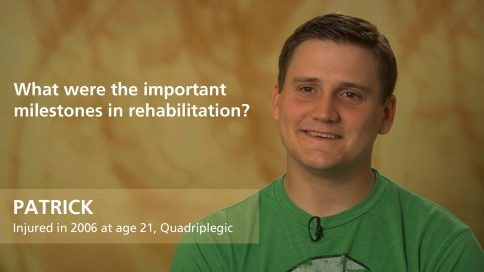 Josh – What was the hardest part of rehabilitation? Drew – What was the hardest part of rehabilitation? 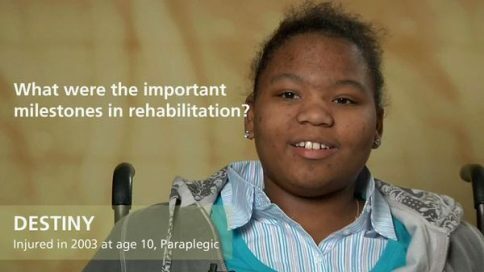 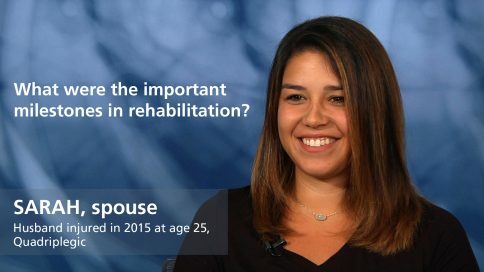 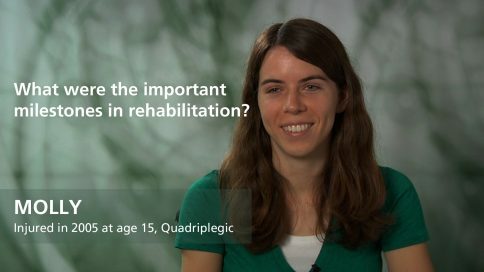 Brittany – What was the hardest part of rehabilitation? 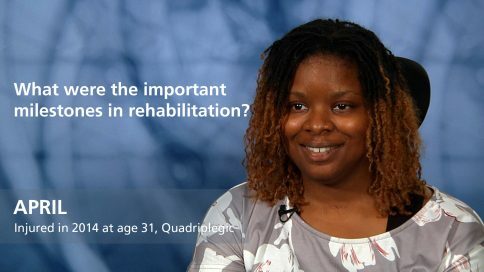 Minna – What was the hardest part of rehabilitation? 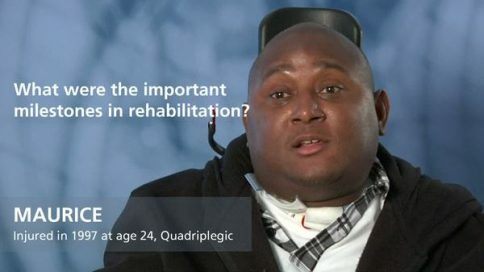 James Shepherd – What was the hardest part of rehabilitation? Pete – What was the hardest part of rehabilitation? 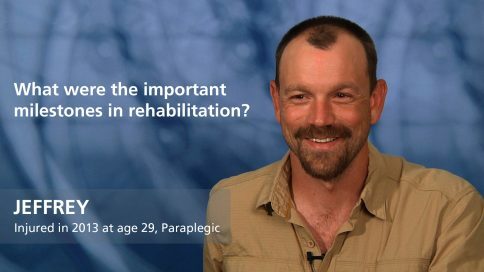 Nick Scott – What was the hardest part of rehabilitation? 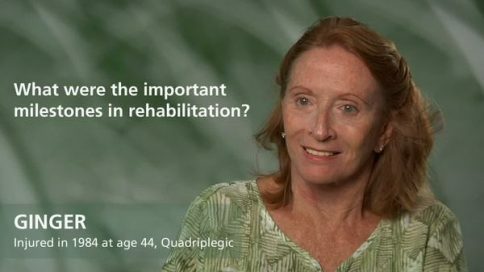 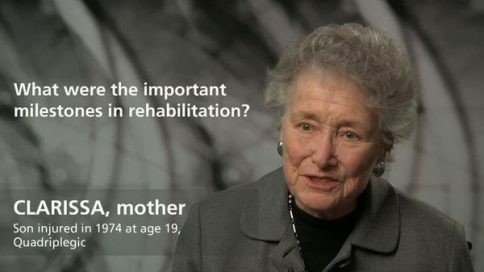 Mary – What was the hardest part of rehabilitation? 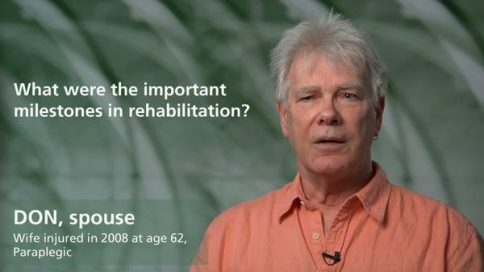 Barry – What was the hardest part of rehabilitation? 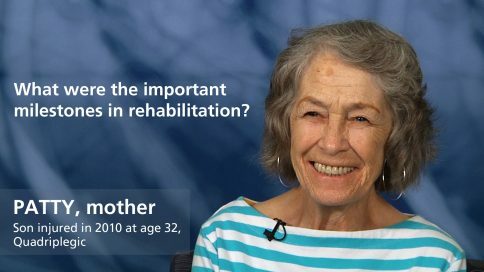 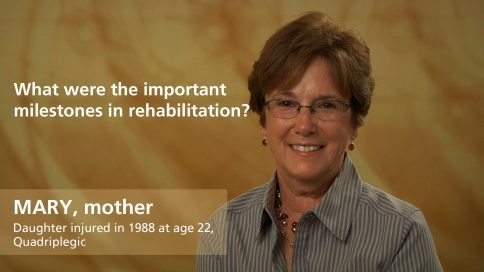 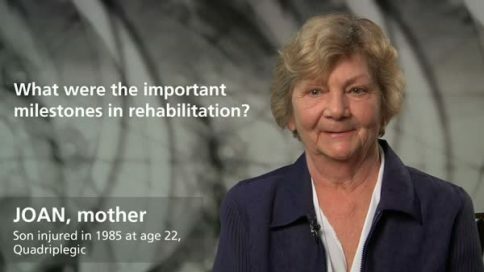 Marilyn – What was the hardest part of rehabilitation? Molly – What was the hardest part of rehabilitation? 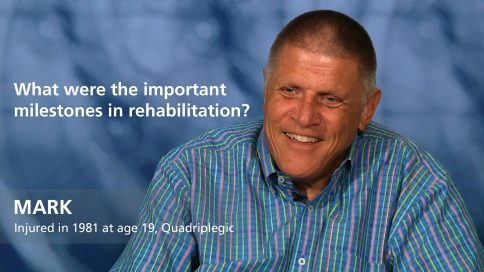 Steve – What was the hardest part of rehabilitation? 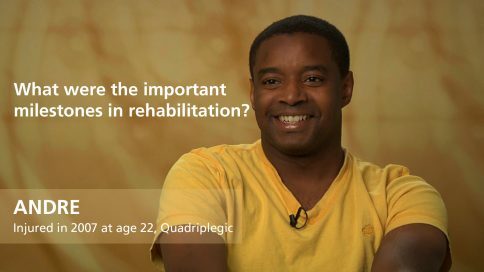 James – What was the hardest part of rehabilitation? 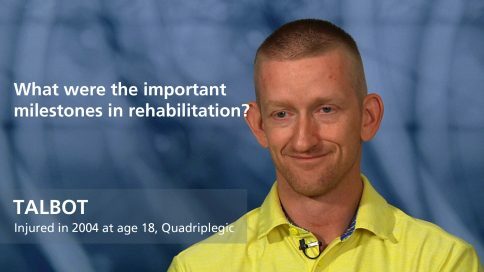 Tom – What was the hardest part of rehabilitation? 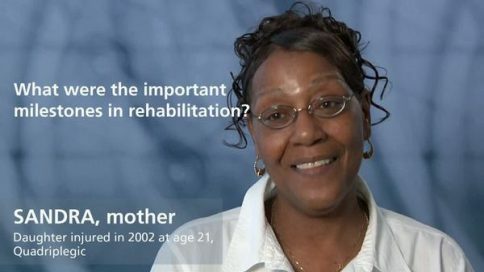 Athena – What was the hardest part of the first days in the hospital? 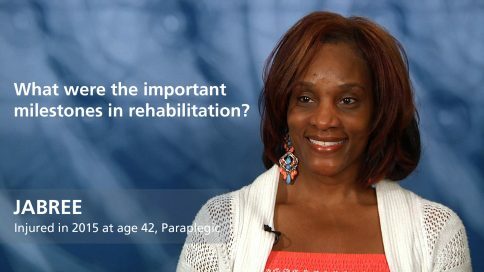 Athena – What was the hardest part of rehabilitation? 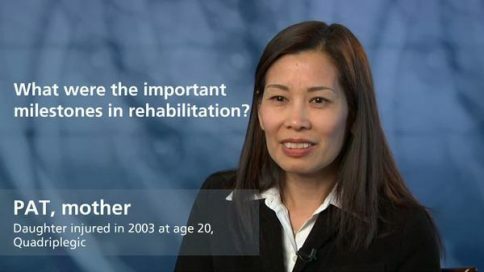 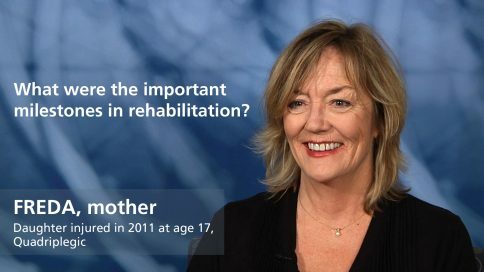 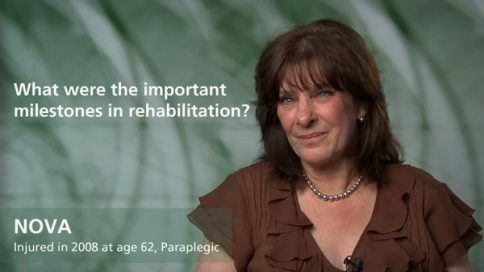 Michele – What was the hardest part of rehabilitation? 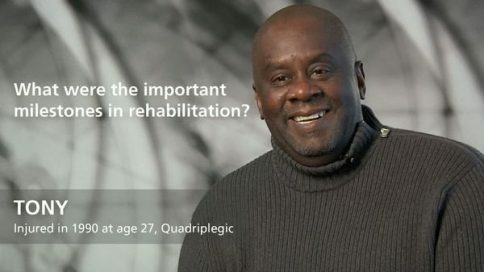 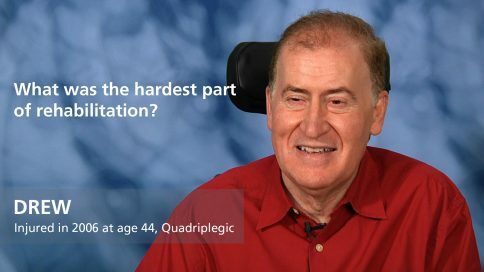 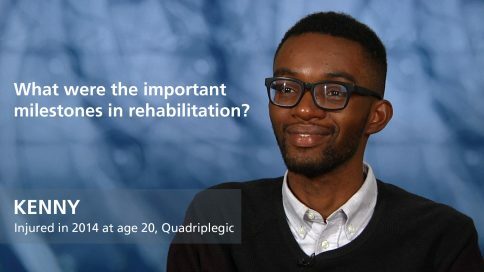 Christopher – What was the hardest part of rehabilitation? 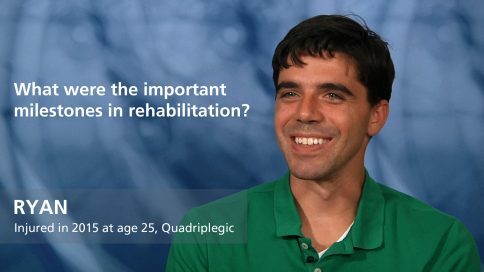 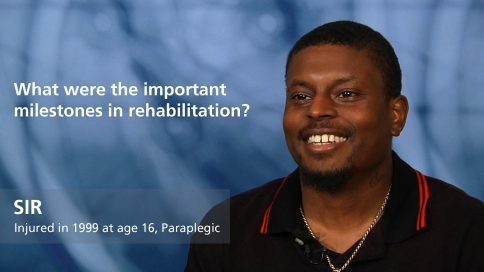 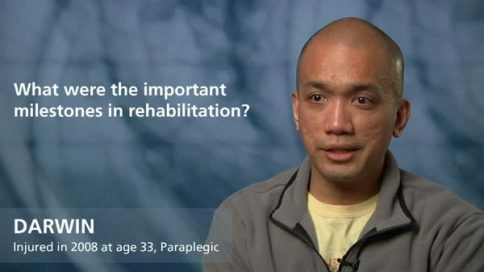 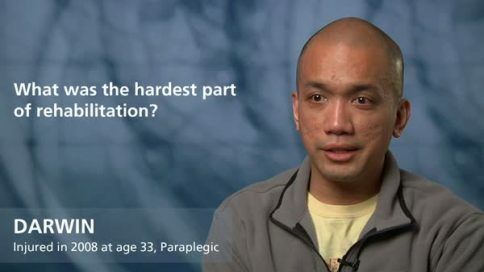 Jorge – What was the hardest part of rehabilitation?